If you’ve gone through the trouble of creating anything in Adobe Flash, but you wanted to save a frame of it for a preview, you might not have found an easy way to do it. Sure, you can take a screen shot of it, paste the screen shot into another program, and then crop out all the parts you didn’t want, but wouldn’t it just be easier to save it directly as a JPEG? Or maybe you have been using Flash for artwork. While a bit rudimentary, Flash can provide a crisp, "cartoony" feel to your drawings. But once you finish your drawing, how can you show it to people? This tutorial will make it all make sense! 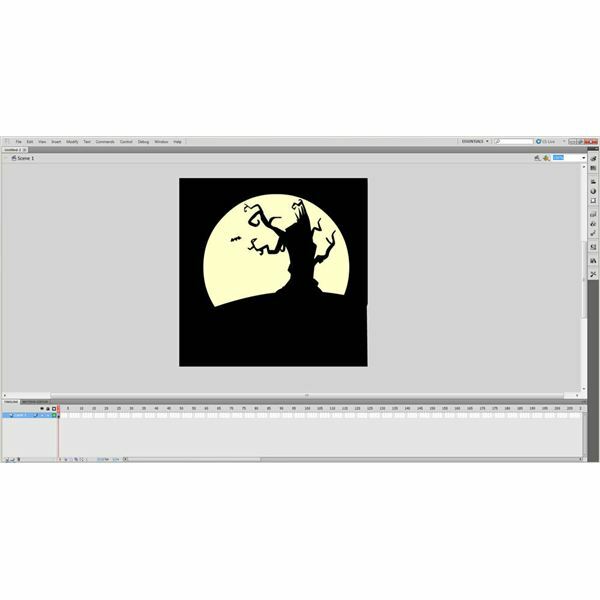 Step 1: First, open your image or animation in Adobe Flash. Make sure your drawing is finished, or select the frame of your animation you would like to save. 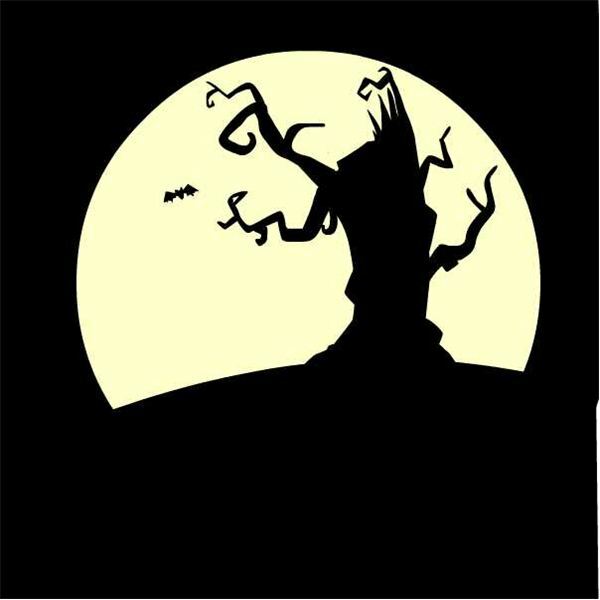 I’ll just use this quick drawing of a spooky tree I did. Step 2: Your next step is to click "File" in the top menu, scroll down, and select "Export". Inside that menu, you will select "Export Image…"
Step 3: A new window will open, and it will include a drop down menu of the different file types you can save your image as. Select JPEG IMAGE, the folder you would like to save it to (I am using the desktop.) Click Save. Step 4: A new window will open. Use the default settings. Click "OK". Congratulations! Your final image will be saved as an easy to upload and easy to share JPEG image! 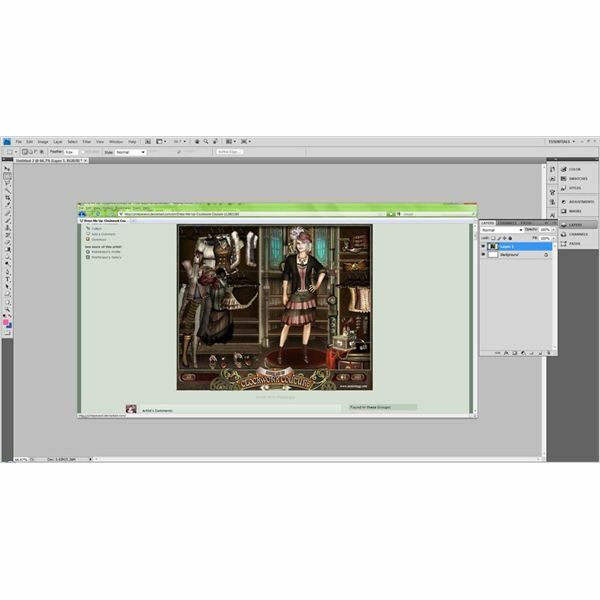 Alternatively, if you’re trying to save an image of another Flash object – like from a doll maker or dress up game, or a favorite flash website – you can easily do this. All you need to do is locate the print screen button on your keyboard. This is normally abbreviated as "Prnt Scrn" on PCs and is located near the number pad on desktop computers or near the backspace on laptop computers. Once you find the flash image you would like to save, press down the print screen button. 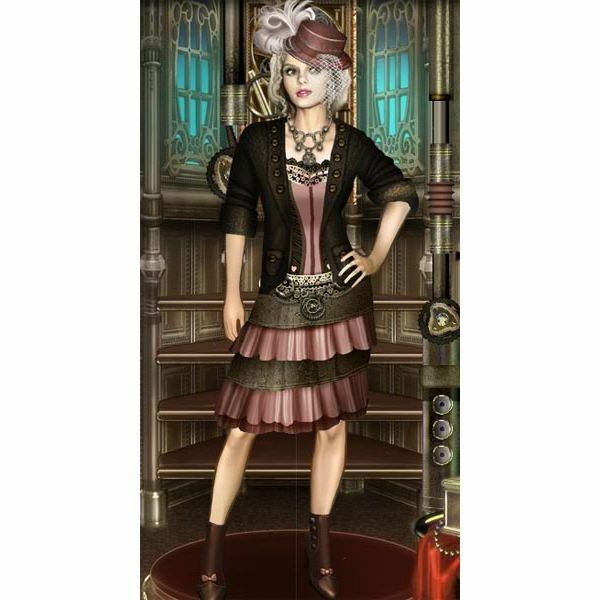 I’m using a great doll maker by a very talented artist on deviantART, PinkParasol. Then, open up your favorite image editing program. I’ll show you how to do it in Photoshop CS4, but you can easily do it in any image editing program. Press Ctrl and V on your keyboard to paste your image into your blank document. You will see that your entire screen has been duplicated as an image on a new layer. Use the crop tool to select the part of your image that you wish to save. It is located (by default) on the toolbar on the left side of your workspace. Right click and select crop. After that, your image will be cropped down to the part you want. 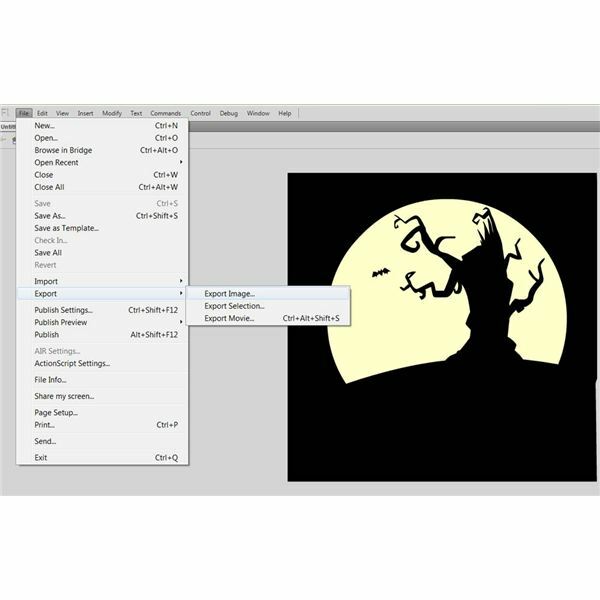 Press Ctrl and E on your keyboard to merge the image onto a single layer. Now, all you have to do is go to File, and then select Save. When you do, a new window will open. 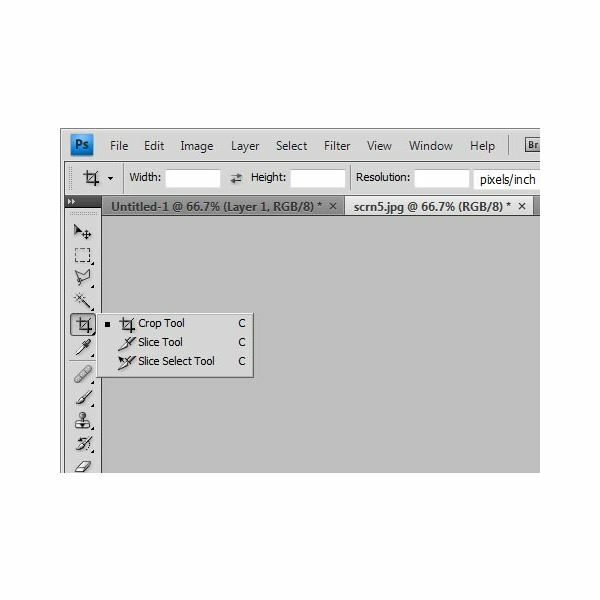 In the drop down menu select JPEG and then name your file. Click Save. You now have a great image to share. Please make sure you use the image fairly and give credit where it is due. It is worth noting that PC users can use software to help cut down on the number of steps that are needed to save a specific part of your screen. Here are a couple of free programs available to PC users. MWSnap is a free software program that was designed specifically to make capturing screen shots on a computer fast and easy. It includes the option to take a screen shot of your entire screen, a screen shot of a specific window, or the ability to select the area you would like to capture. 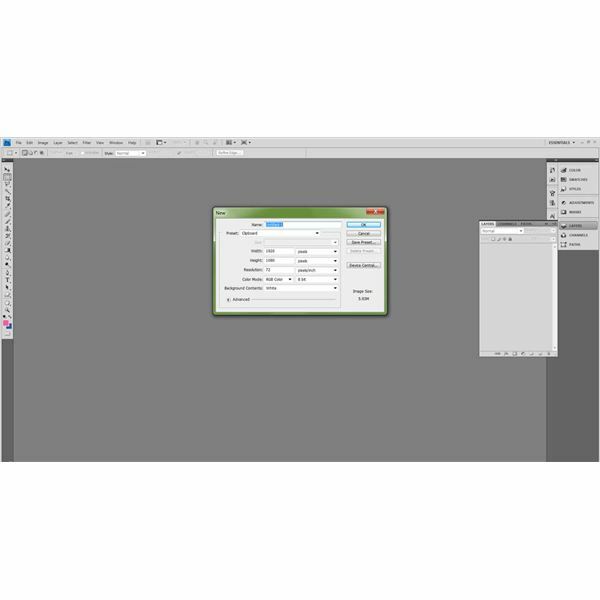 MWSnap supports several image formats as well as included zoom and ruler tools. 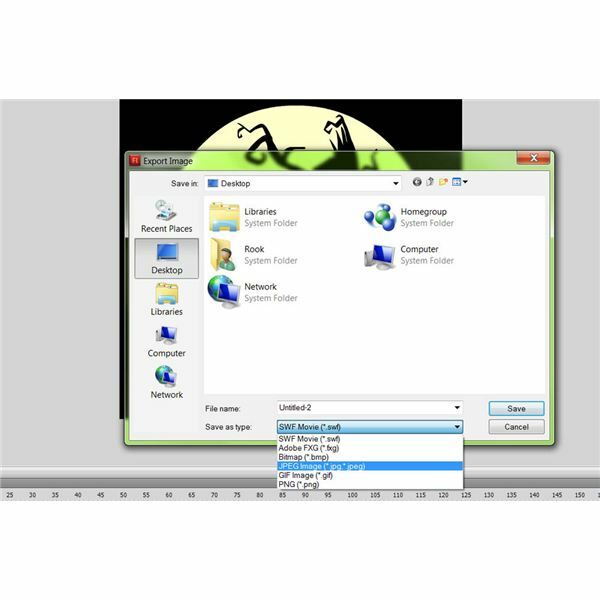 !Quick Screen Capture is also a free software program that allows you to quickly take screen shots on your computer. It includes its own basic image editing software to help you see exactly what you have captured, as well as the ability to define your own hot keys to take screen shots quickly and efficiently. If you have a Macintosh based system, the command for taking a screen shot of a specific portion of your screen is to hold down the Apple key, Shift, and 4 on your keyboard. You will see your curser turn into a cross hair (+). Click and drag to select the portion of your screen you would like to save. 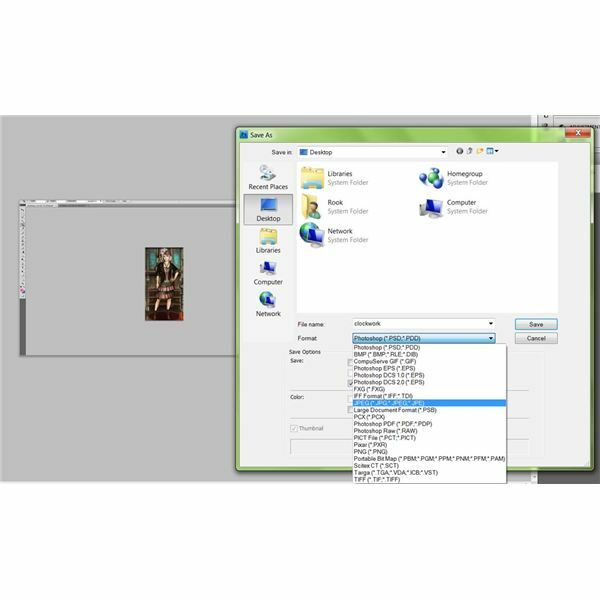 After you are done, there will be a file saved to your desktop that contains your image.